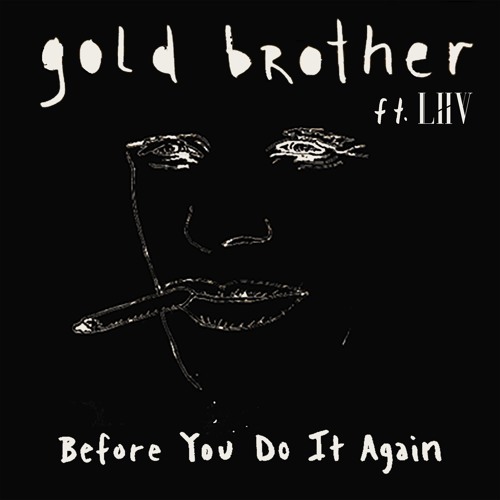 Gold Brother teamed up with LIIV to deliver an absolutely gorgeous piece of pop music titled Before You Do It Again. I am loving the dark atmosphere of the track and LIIV's powerful vocals really add to the dark and mysterious atmosphere of the song. Really enjoying how her vocals flow over the infectious production packed with somber piano keys and punchy beat. Before You Do It Again has also a cinematic atmosphere which may have been one of the reasons for it to be featured on tonight's episode (Feb. 7th) of ABC FreeForm's SIREN. Stream this gem below! Before You Do It Again was co-written by Gold Brother, LIIV and Mikey Wax. This is the 3rd TV placement they have achieved together. Their prior co-write was used in a FOX TV promo for The Resident.